Traton Homes only has six homes remaining at The Reserve at Old Atlanta in Suwanee, and we are offering rock bottom, close-out pricing on these final opportunities. 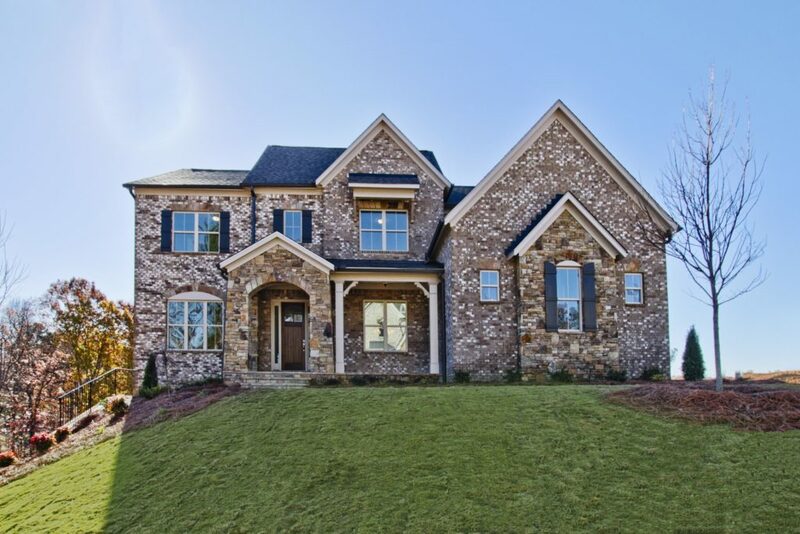 You can select your homesite and move-in to the desirable Lambert High district from just $544,900. The Reserve at Old Atlanta is a gated community with architecturally distinct Traton Homes designs. Located in Suwanee, homes feature functional floorplans designed for the way homeowners live today. Deluxe amenities such as gourmet kitchens with large islands, stainless steel appliances, double ovens and granite or quartz countertops make the kitchen the heart of the home. Kitchens overlook generously sized living areas with fireplaces perfect for a relaxing night at home with your significant other or a boisterous game night with the kids. Luxurious owner’s suites include huge closets, large showers, soaking tubs and everything you need to get ready for work or relax after a long day. Plans with guest suites on the main level are available. 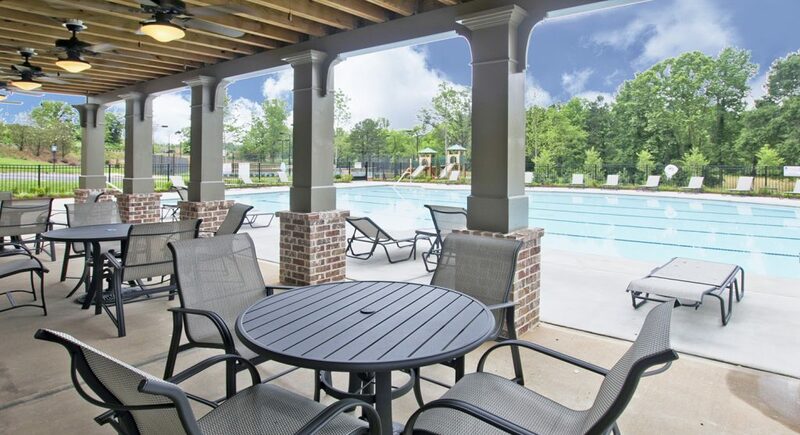 The incredible amenities at The Reserve at Old Atlanta start with the entrance to the gated community and include 36 acres of greenspace, a junior Olympic pool, lighted tennis courts and a clubhouse perfect for gatherings with friends for a cookout or game night. This neighborhood is also located close to major thoroughfares, business districts, shopping, dining and recreation including Chattahoochee Pointe Park. One of the highlights of living in this community is the great school district that includes John’s Creek Elementary School, Riverwatch Middle School and Lambert High School. Even better – Lambert High School has a 10 out of 10 rating on GreatSchools.org. According to the site, students at this school perform above average on state tests and college readiness measures. For information on how to move in to one of these final seven homes, call on-site agent Tony Valentino at 678-391-9486 or visit The Reserve at Old Atlanta on our website. A decorated model is open for daily tours from 10 a.m. to 6 p.m. and on Wednesday and Sunday from 1 to 6 p.m.